Play Hard, Play Fair, Have Fun! The Sydenham Panthers Basketball Club was originally established in 1995 as part of the Salvation Army Church as a club for the local community. In 2016 the Club separated from a direct involvement with the church, but still maintains the family and community focus. In 2017 the club changed it's name to distinguish it self from other "Saints" teams in the Keilor Junior Baskball Association. 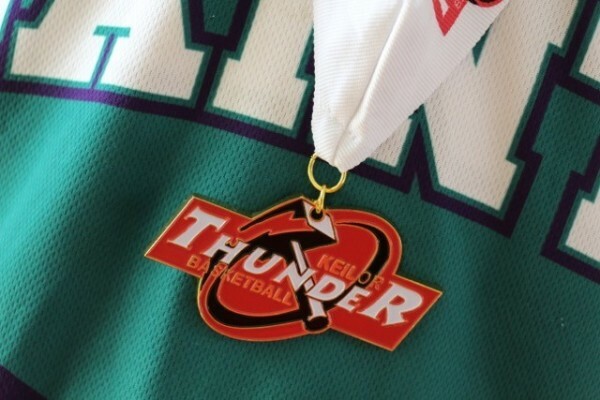 The Club regularly enters over 30 teams into the competition managed by the Keilor Basketball Association (KBA), entering teams into both boys and girls competitions ranging from U10 to U23 and E grade through to A grade. 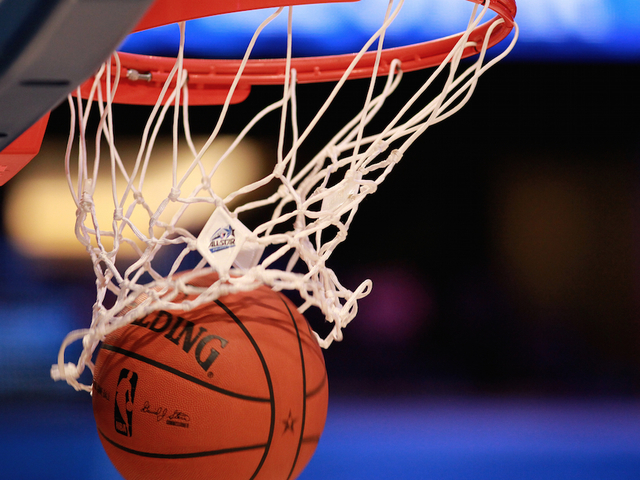 The Club aims to make basketball as affordable and inclusive as possible and prides itself on having one of the lowest registrations fees in the competition. Please contact the Club if you require any additional Information. The age groups for both boys and girls are Under 10, Under 12, Under 14, Under 16 and Under 19. Under 10 - year of birth 2010 ,2011, & 2012 Under 12 - year of birth 2008 & 2009 Under 14 - year of birth 2006 & 2007 Under 16 - year of birth 2004 & 2005 Under 19 - year of birth 2001, 2002 & 2003 There is A to E grade in all age groups to suit players skills and abilities. Fixtures are available through the team app or fox sports pulse app or visiting the Keilor Junior domestic basketball website. Below is a link to the team app website. Providing basketball training and development for children aged from 7 to 22 within the local community. Visit Sydenham Saints on Facebook. When high temperatures are expected clause 9.7 and 9.8 of the the Keilor Basketball Association Junior domestic competition by-laws (effective from June 2016) come into affect. This policy is non-negotiable and is supported by Basketball Victoria, to minimise risk and ensure the health and wellbeing of players and officials alike. The Basketball Victoria heat policy states "when the court temperature reaches 30 degrees celsius competition organisers must consider implementing, and where the court temperature reaches 35 degrees celsius, must implement the following timing rules". These rules are displayed below as clause 9.7 and 9.8 of the KBAJ domestic competition by-laws. "9.7 A heat policy may be implemented when in the opinion of the referee supervisor, environmental conditions are overly oppressive in accordance with the basketball victoria heat policy. The senior referee supervisor will notify all relevant venues of this decision. 9.8 “heat policy” the heat policy shall be implemented as follows. Two (2) halves shall be reduced to 18 minutes duration, with one (1) compulsory timeout at the halfway point (9 minute mark) of each half. The clock shall Stop for each of these compulsory timeouts, all others, in accordance with by laws 9.1 and 9.2. Coaches should not view compulsory timeouts as a chance to coach players but as a chance for players to rest and re - hydrate and should encourage such." We cater for boys and girls of all abilities beginning with U10 teams through to U19 teams. Beginners of all ages in this range are accepted. Children of any skill level are accepted and we have teams in different skill levels in each age group. Our coaches are focussed on development of all children teaching basketball skills as well as communication, teamwork and developing fitness levels. We accommodate both boys and girls and make everyone feel welcome. Our Club is a member of the Keilor Junior Basketball Association and we have teams entered in both boys and girls grades playing on Saturdays at courts in the local area.